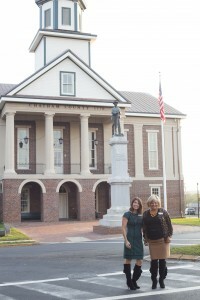 Carolina Home Mortgage opened the first independent mortgage company in Chatham County more than a decade ago. 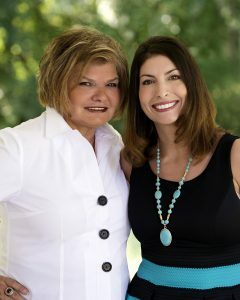 Having served our community the longest, we’ve learned some things—about our vibrant neighbors, how to navigate the changing bank landscape, just to name a few—that give you the advantage when you’re looking for a residential mortgage. We have many enduring contacts in real estate, legal services, and financing to ensure you get into your dream home in a timely fashion. We serve Pittsboro, Apex, Sanford, Siler City, Chapel Hill, and surrounding communities, as well as assist internet clients statewide through our website. When you use a mortgage broker, like us, you get an ideal home loan. Why? We work for you, not the bank. We work one-on-one to learn about what best suits your life and finances, rather than pushing financing that best suits the bank. If you are someone who understands the value of local service supporting local communities, you’ll want to give us a call for your residential mortgage needs. Or, stop by and visit. 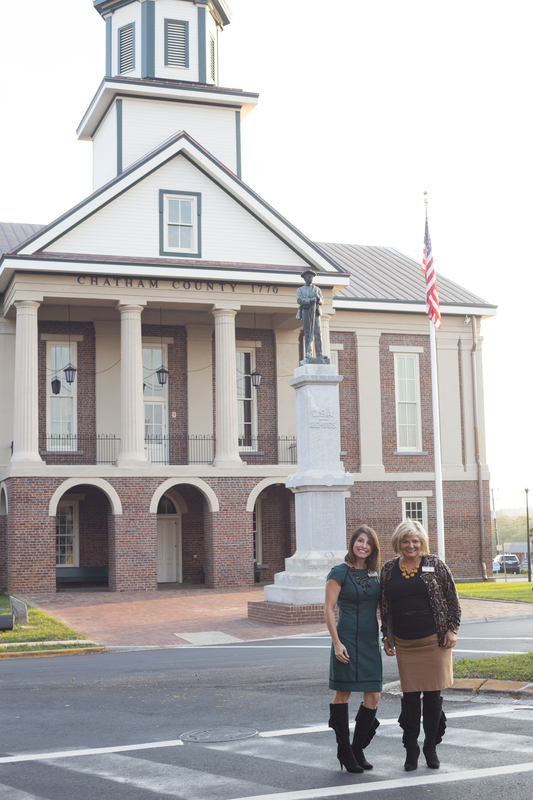 We are located within two blocks of the famous Chatham County courthouse within easy walking distance of downtown! We sincerely encourage you to compare rates and home loan services. But here are some great benefits to working with us. Know where you stand, before you start – You have the chance for an experienced loan officer to review your paperwork before the bank sees it. We can identify red flags that might prevent you from qualifying for a home loan. If you think you may not qualify due to your credit scores, limited cash on hand, or limited income, we can address your concerns and often know the right lender for you. By serving as your one-stop shop for a home loan, we can save you time, headache, and possible heartbreak by dealing with all the parties involved along the way, from those who appraise and inspect your home to those who qualify you for a mortgage. 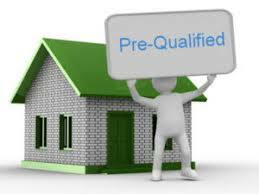 Are you looking for FHA, USDA, or VA? The process for getting a home loan is complicated. New laws and regulations have multiplied the paperwork, changed the requirements, and increased the value of having a loan officer with experience. If you want a conventional loan, you want someone who can provide you guidance on interest rates, mortgage insurance options, and down payment requirements. If you want a USDA loan, you need someone who has expertise in working with the U.S. Department of Agriculture, who must approve your mortgage in addition to qualifying with a lender. If you want a FHA loan, which appeals to first-time home buyers, you need someone with expertise in working with the Federal Housing Administration. With so many considerations to balance, you can see the importance of choosing the right loan officer. Compare your choices by calling 919-545-3000 or emailing Pittsboro@carolinahomemortgage.com now!